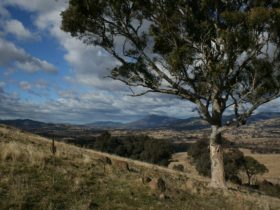 Corin Forest, located in the Tidbinbilla Mountain Ranges just 45 minutes from the heart of Canberra, is a year-round alpine adventure. 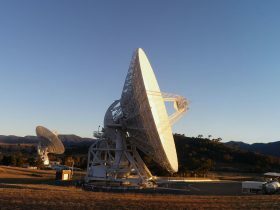 Surrounded by tall forests in a secluded mountain valley, the rustic lodge provides a unique venue in the region. 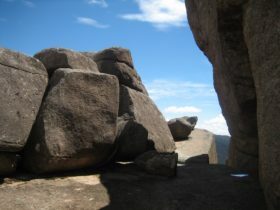 During winter Corin Forest provides Canberra’s only snow experience. 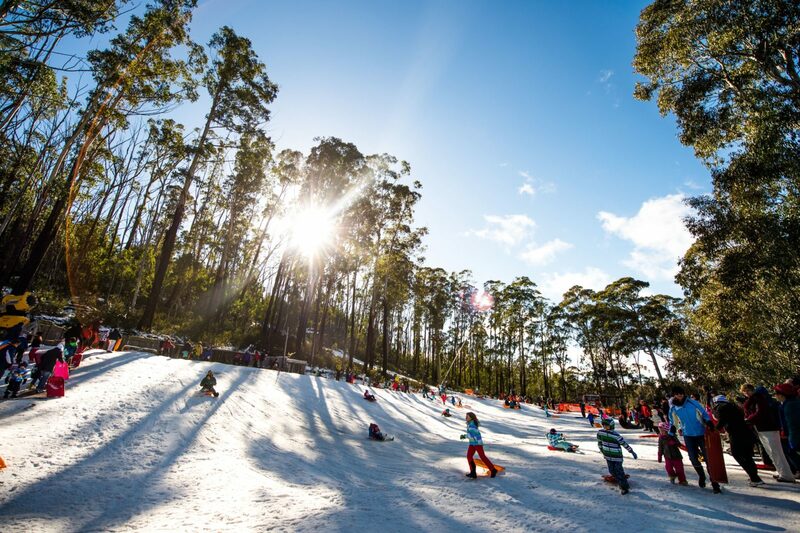 Rug up and get set for beginner skiing or boarding, with lessons from trained instructors available. 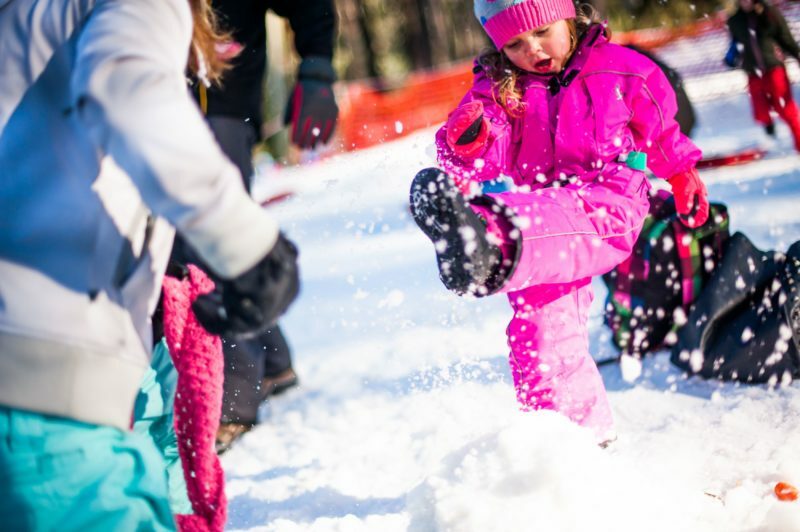 Join snow play for tobogganing, snowmen and snowball fights. Afterwards, warm up with a hot chocolate and roast marshmallows by the roaring open fire in the lodge. 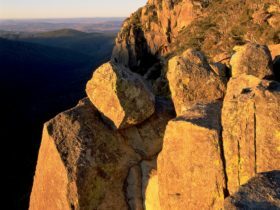 In summertime take in the spectacular views of the Nation’s Capital, with Namadgi National Park and Tidbinbilla Nature Reserve right next door. Ride on the exhilarating Alpine Slide that descends 1.2km through the forest. 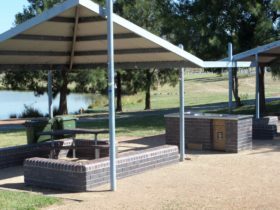 Nearby Square Rock, Gibraltar Falls and Tidbinbilla make a for a great day trip, with BBQs, the cafe and picnic tables available. 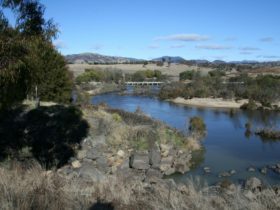 Corin Forest is on Corin Dam Road, accessible by car via Point Hut Crossing or the Cotter. Check our Facebook page for updates on road closures and detours on snowy days.